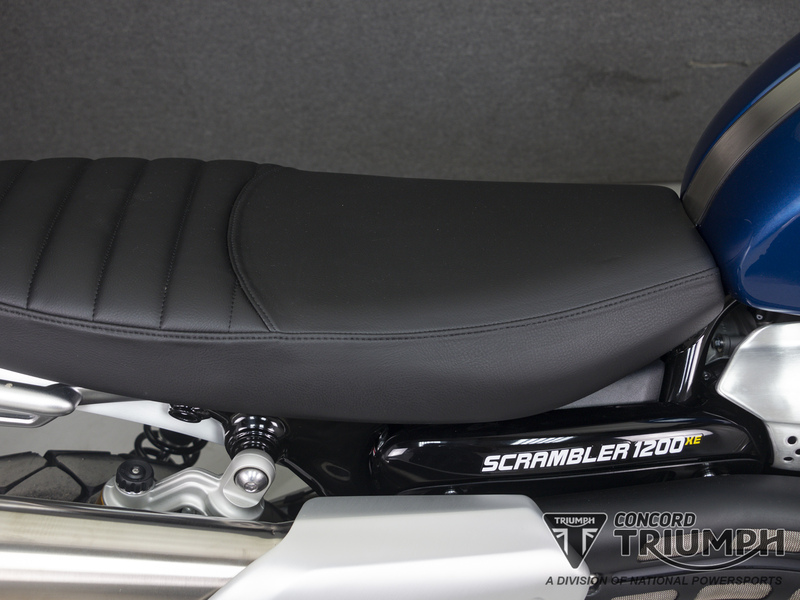 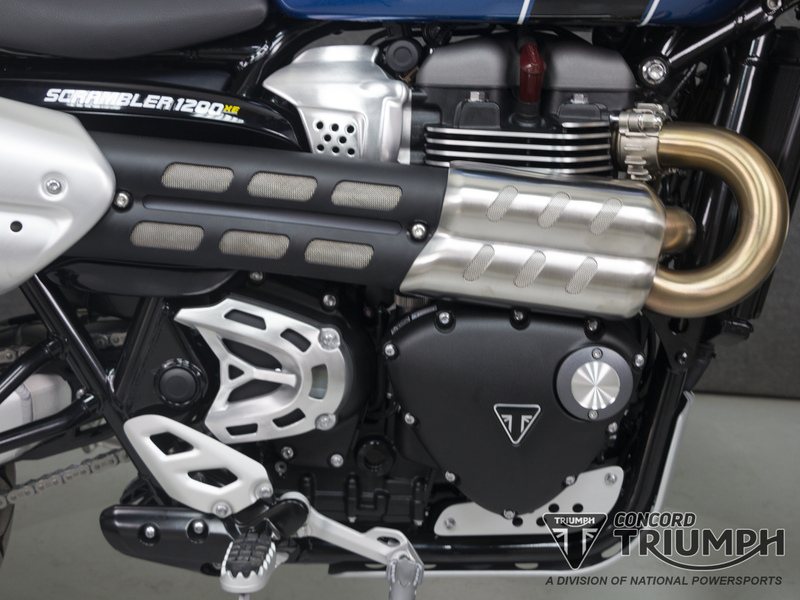 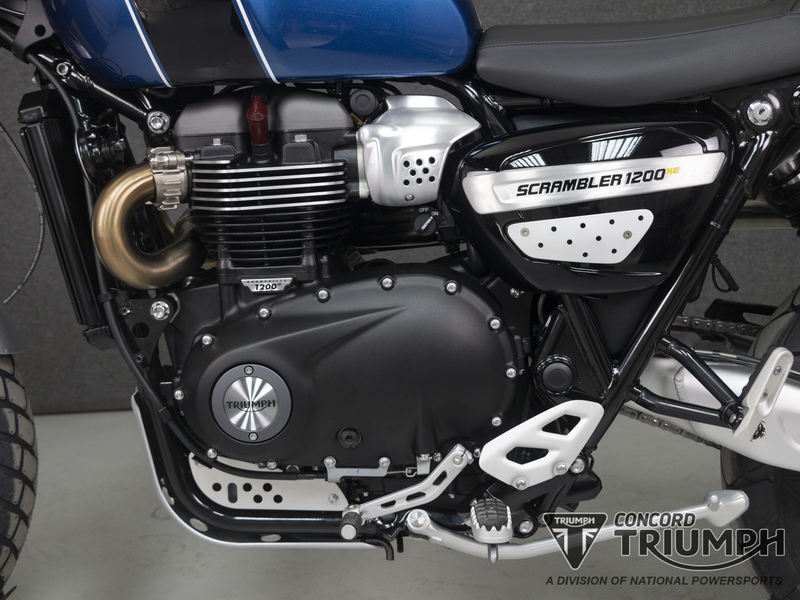 The top-specification all-new Scrambler 1200 XE represents the ultimate in motorcycling freedom. 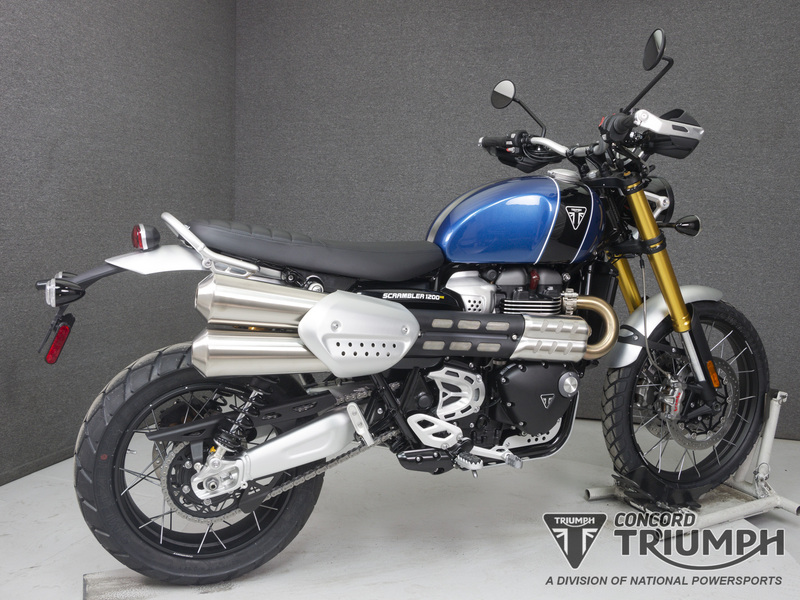 A motorcycle that enjoys unparalleled road and off-road capability, with a commanding riding position and an ergonomically optimized set-up that handles every bit as naturally on the tarmac as it does doing what even the most focused adventure bike can do, plus of course, full-on scrambling. 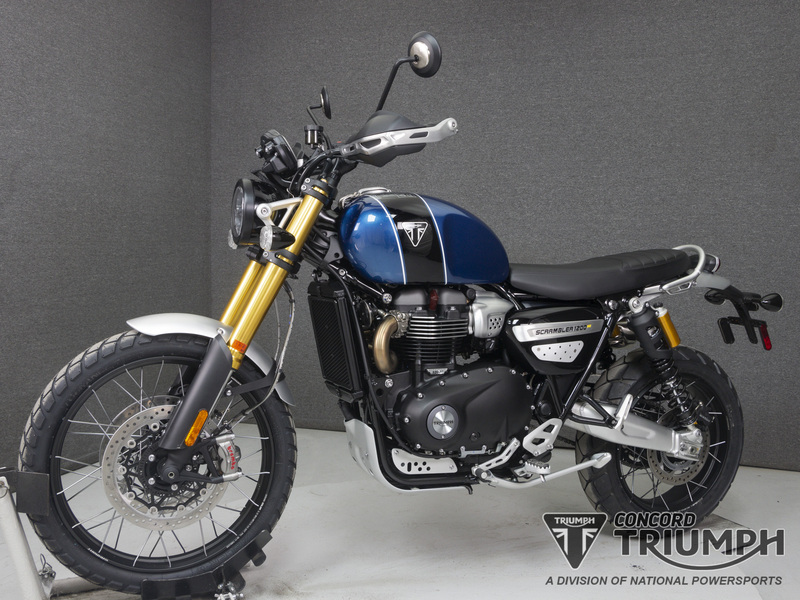 With a beautiful combination of poise, iconic design and premium finish, married to class-leading road-focused capability and a whole new benchmark in off-road scrambling performance - the result is nothing short of breath-taking. 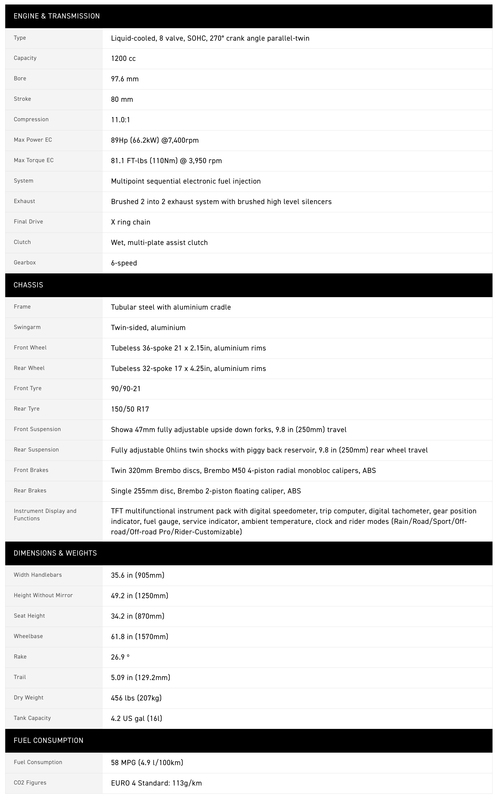 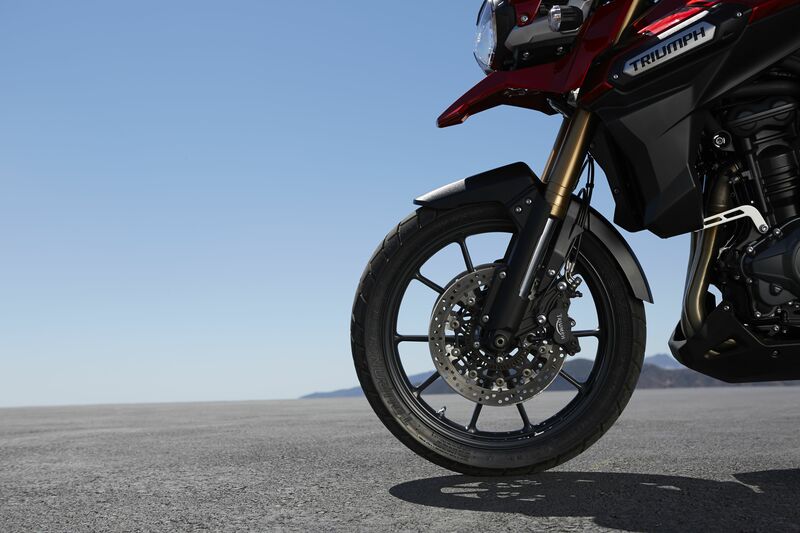 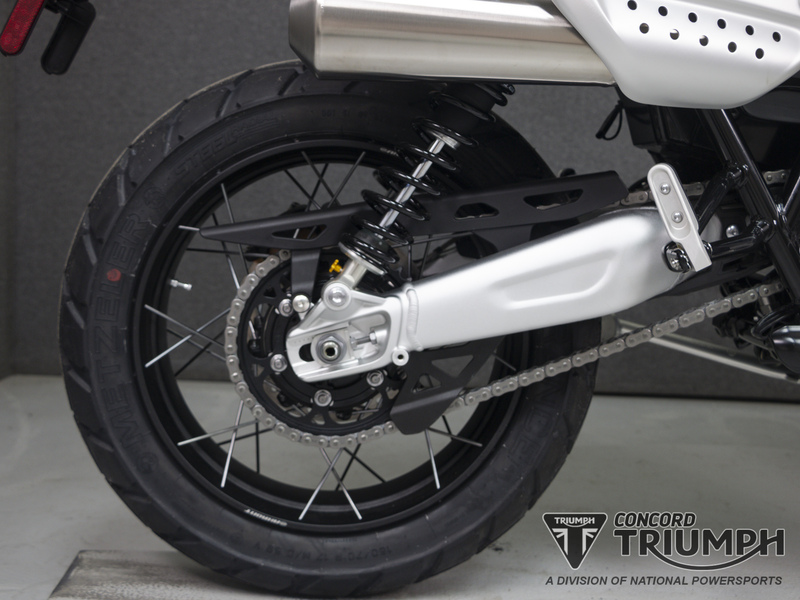 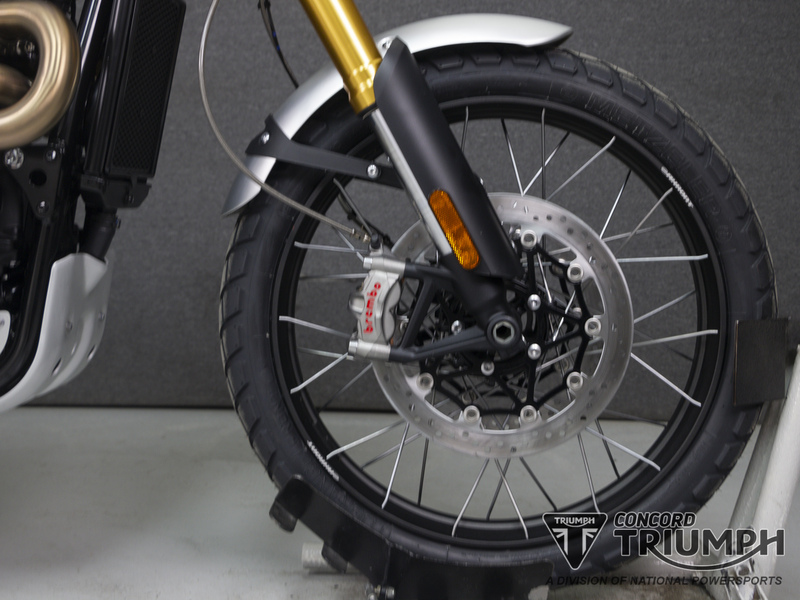 The equipment specification, which includes premium Öhlins long travel rear suspension and Brembo M50 brakes, is without doubt category dominating. 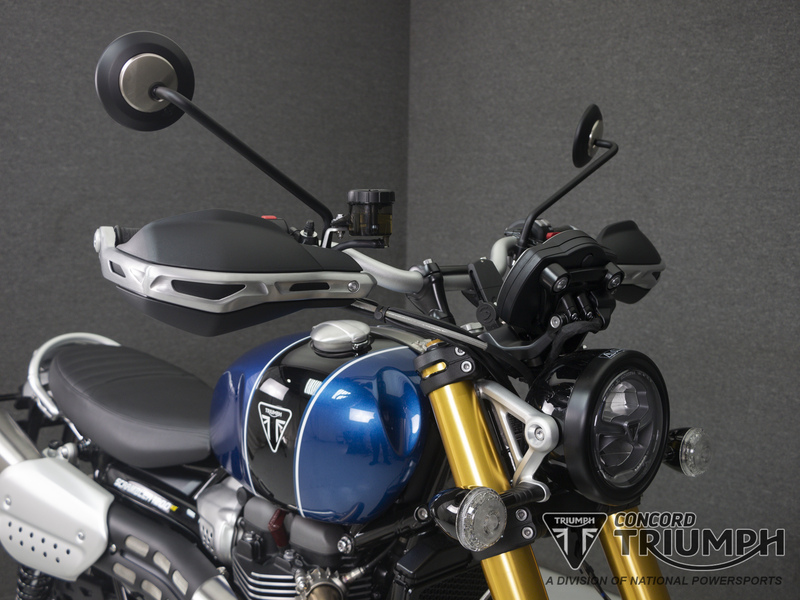 We’ve also packed the XE with advanced technology to give the rider everything that’s needed to approach every ride with poise and assurance, with class-leading features that include cornering optimized ABS and traction control, and 6 riding modes including Off-Road Pro. 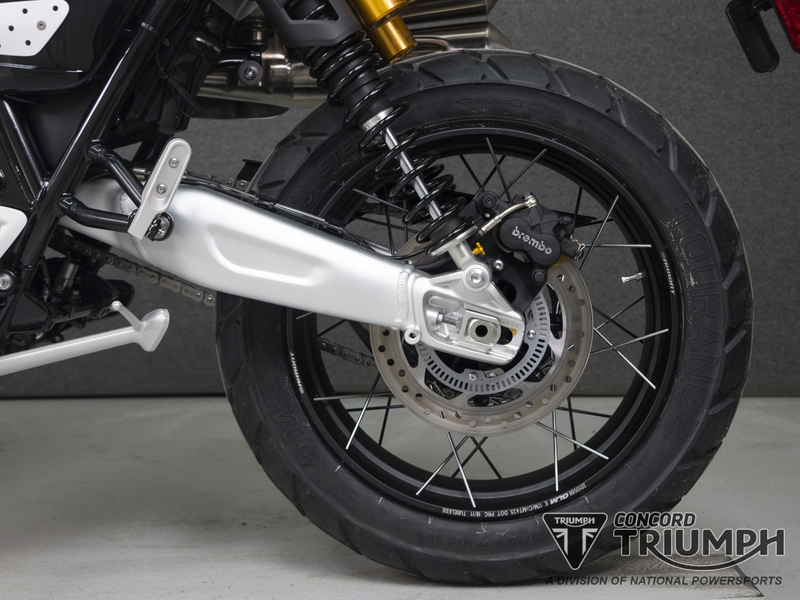 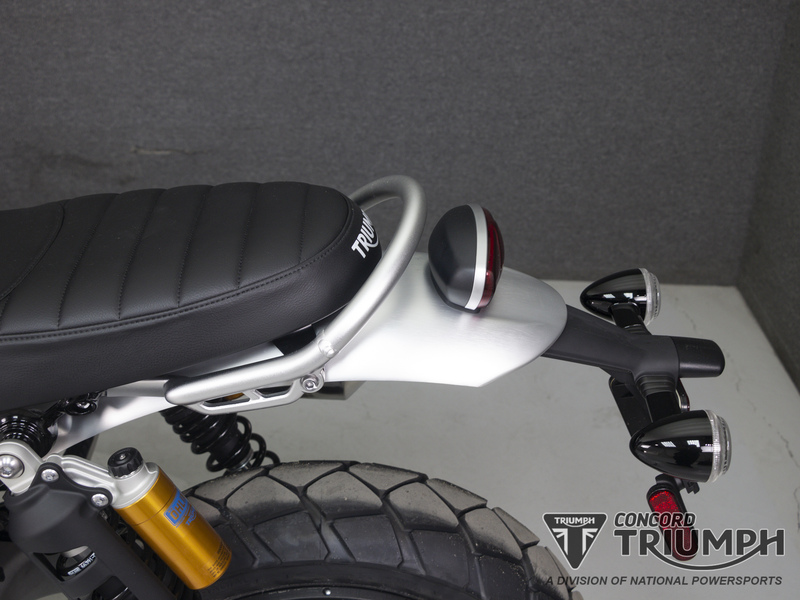 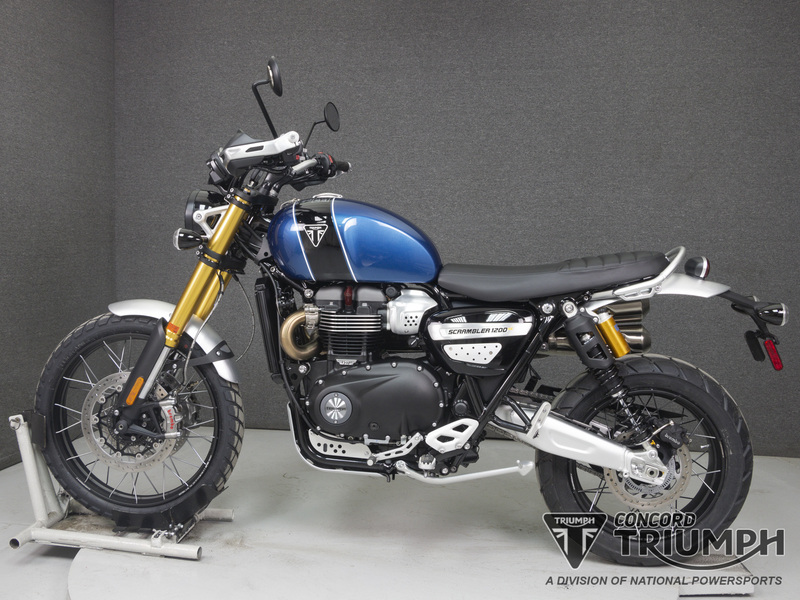 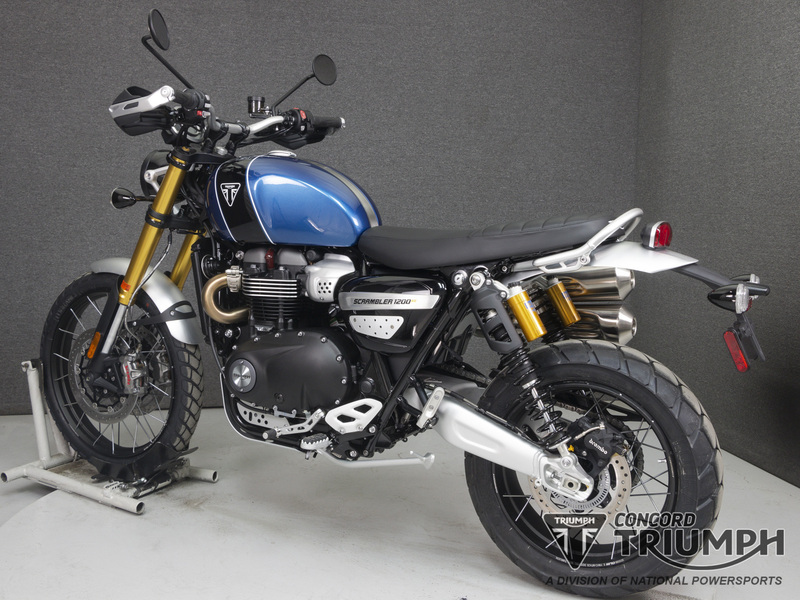 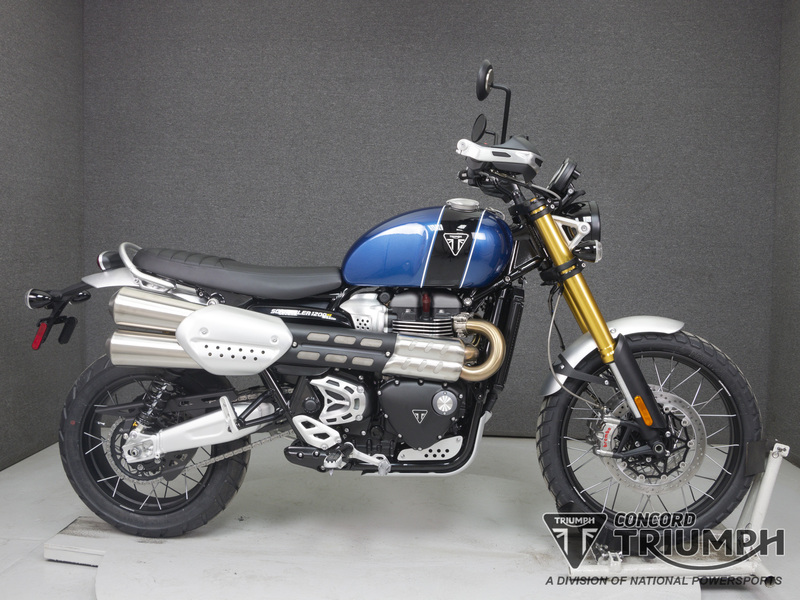 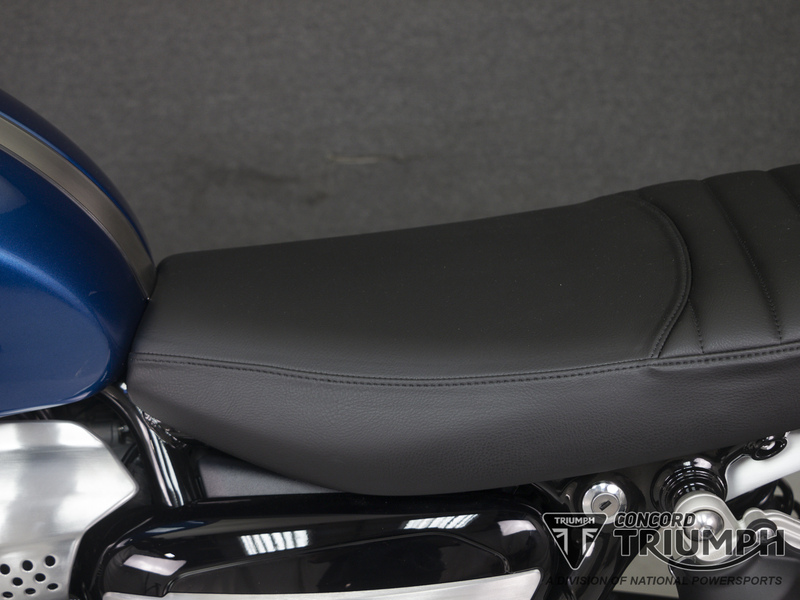 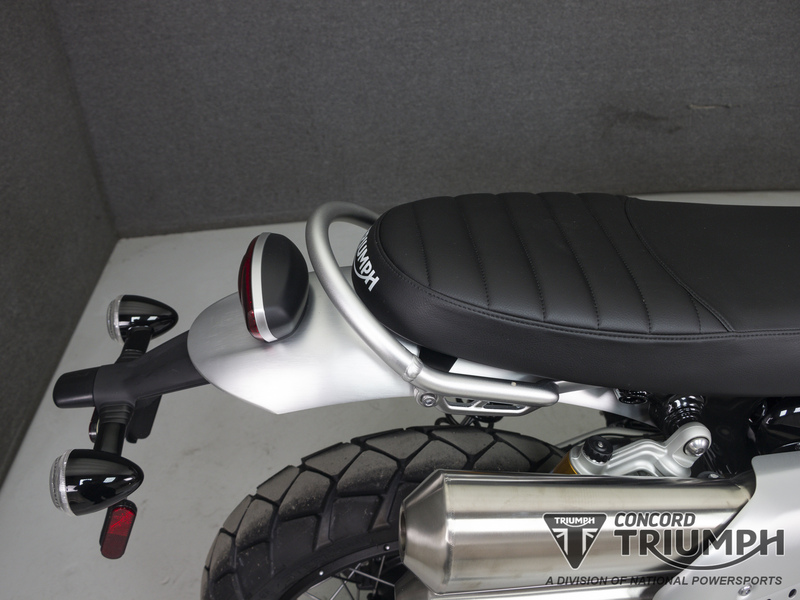 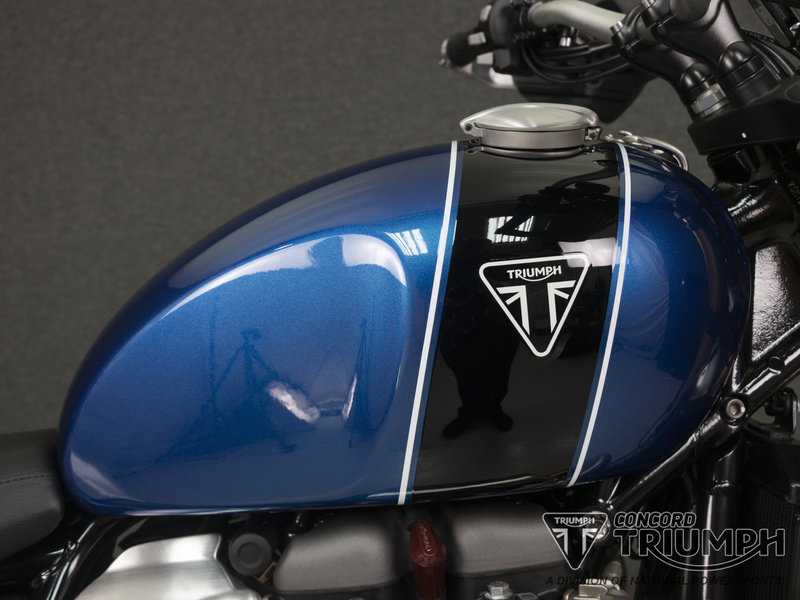 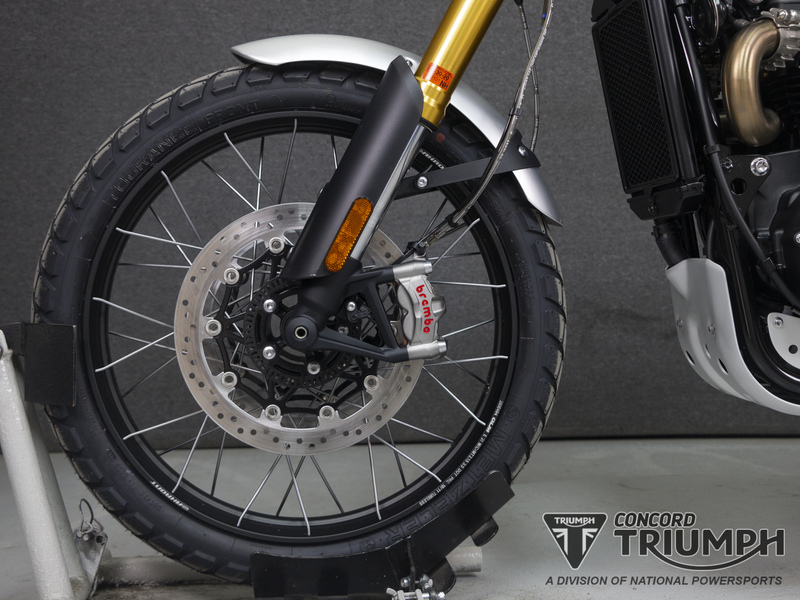 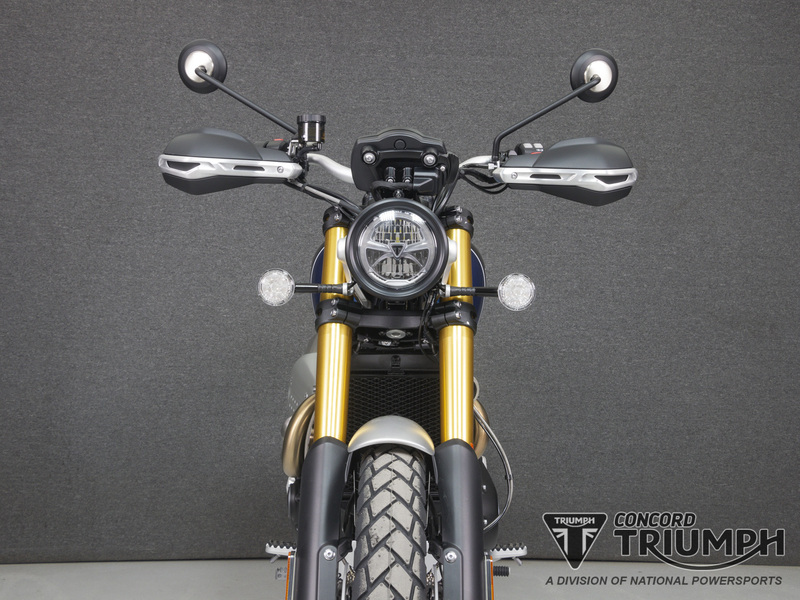 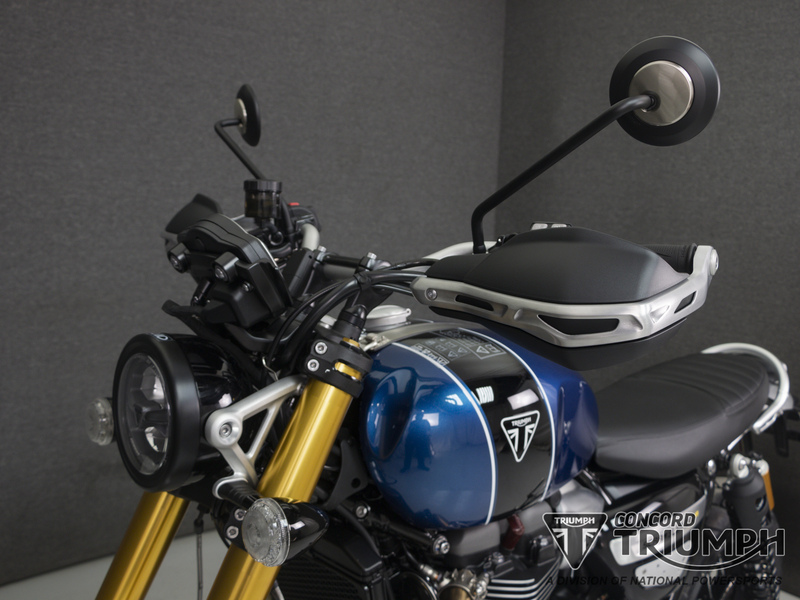 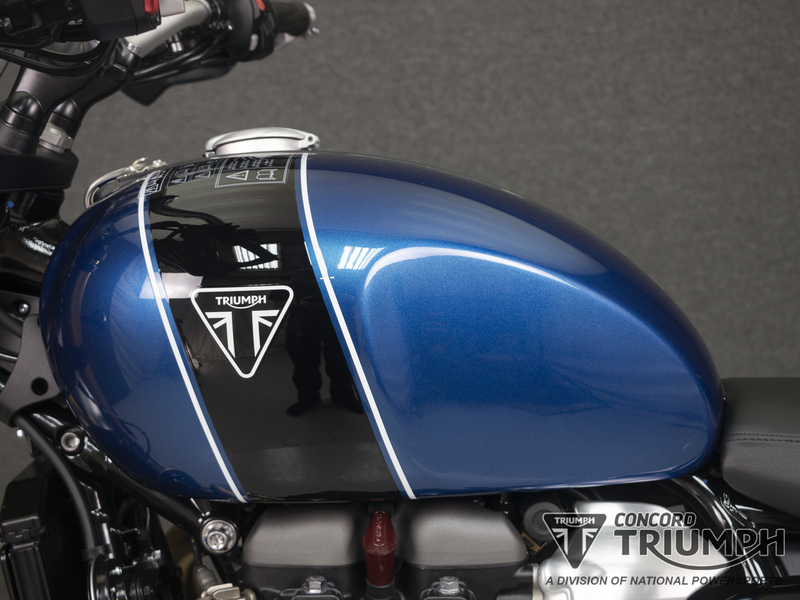 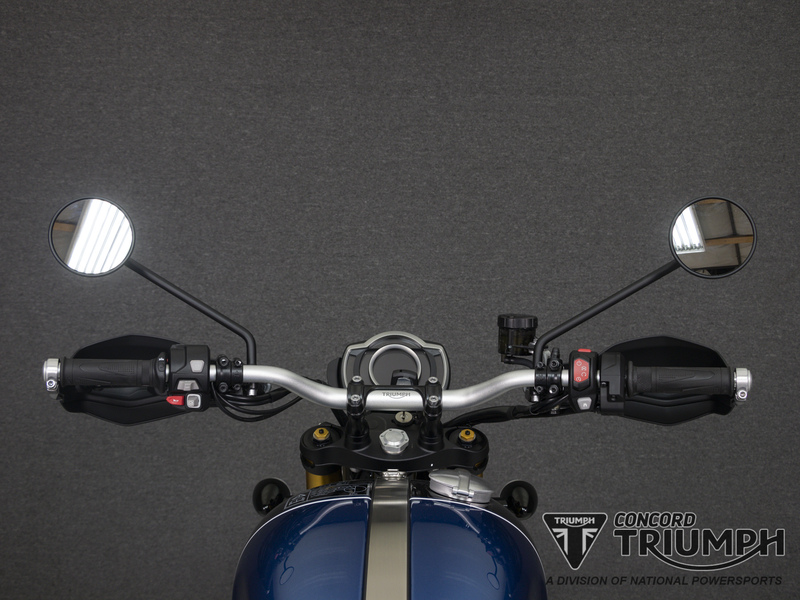 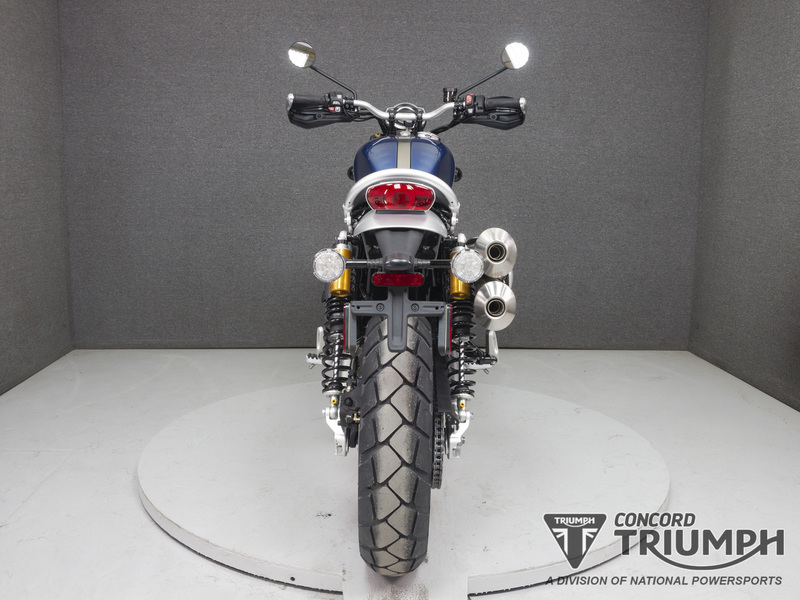 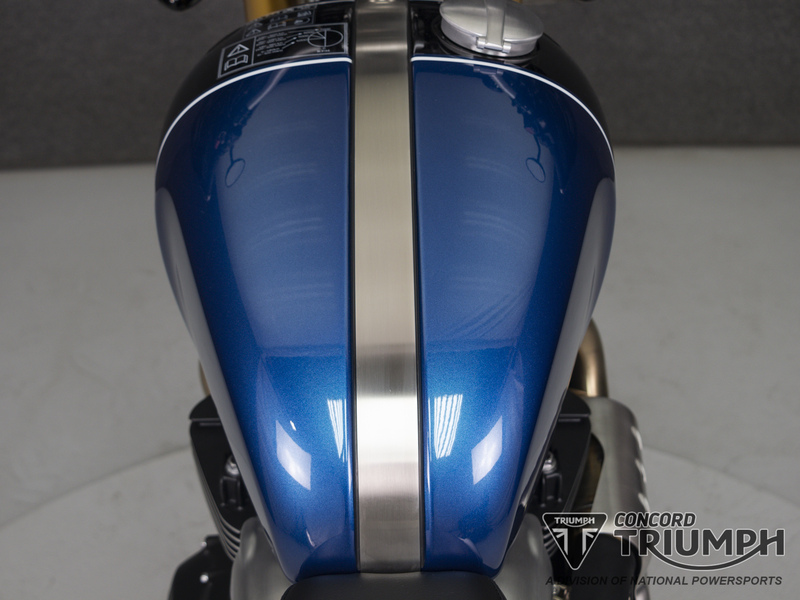 To further reflect its top-of-the-range status, there are many premium finishes and details that are exclusive to the 1200 XE, and over 80 custom Scrambler 1200 accessories and two inspiration kits to help spec up your scrambler to go everywhere you need – from town, to touring, to tearing up the desert.